Updated to modern day, Shakespeare’s tragedy takes place in the middle of an unspecified war-torn location. In the ruins of a hospital overtaken by a community of soldiers and civilians as their base of operations, power struggles and insanity soon begin to arise, fueled by a hostile environment and supernatural phenomena. 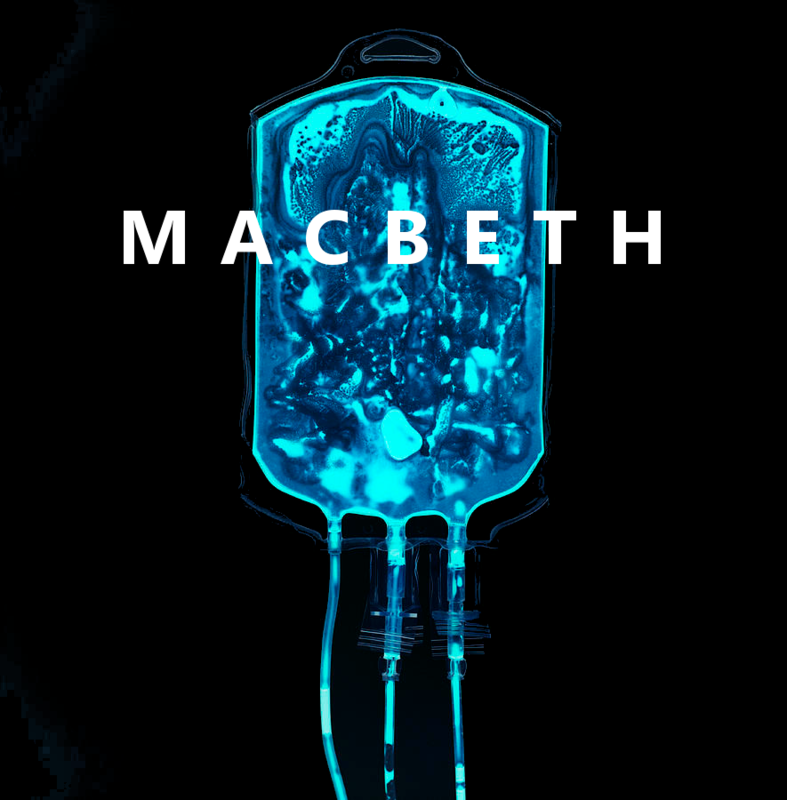 This LUTG production of Macbeth has been designed as a visual spectacle dealing with the play’s timeless themes of guilt and corruption.